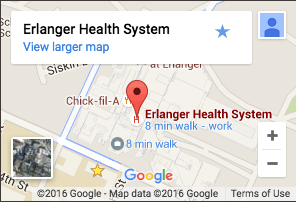 With convenient locations throughout our region, Erlanger primary care and family medicine specialists provide integrated, accessible health care services focused on health promotion, disease prevention, and sports medicine. 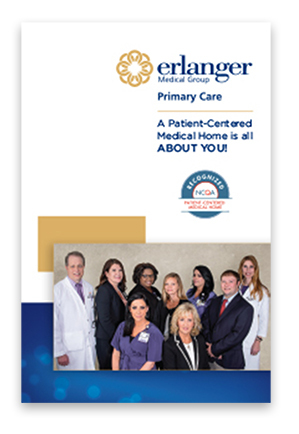 A Patient-Centered Medical Home Is All about You! We're a medical office where a team of health professionals work together to provide a new expanded type of care to patients. Learn what this means for you (PDF).